Here at Boo we all like to think we are rather sporty having competed in trialthlons, half marathons and one of the team has even gained himself an iron man! 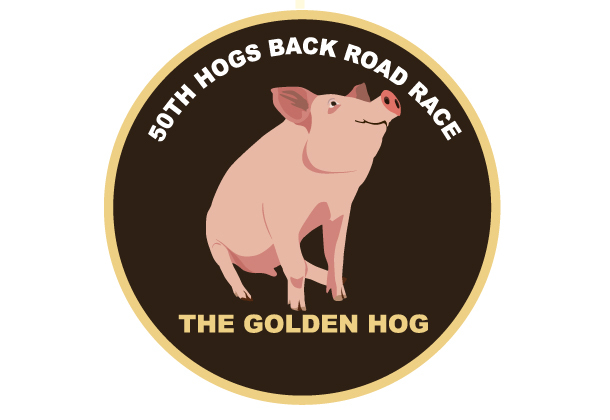 As no strangers to Guildford and Godalming Athletic Club we were delighted to be asked to design a commemorative logo for the 50th annual hogs back road race. One of the key elements that we needed to consider was the corporate merchandising as every competitor would receive a commemorative mug. We love our golden hog and we love drinking our tea in our mugs!